RIYADH - Saudi state oil giant Aramco said Wednesday it is buying a 70 percent stake in petrochemicals behemoth SABIC, in a deal state media said was worth around $69 billion. "#Saudi_Aramco is acquiring a 70% stake in @SABIC, the Saudi Arabian Basic Industries Corporation," Aramco said on Twitter. SABIC and Aramco said in a statement the agreed purchase price is 123.39 riyals per share, a slight discount from SABIC's closing price on Wednesday. "This is a win-win-win transaction and a transformational deal for three of Saudi Arabia's most important economic entities," said Yasir Othman Al-Rumayyan, managing director of the Public Investment Fund (PIF). Aramco has been boosting its investments in refining and petrochemicals to secure new markets for its crude, as it sees growth in chemicals as central to its downstream expansion strategy. 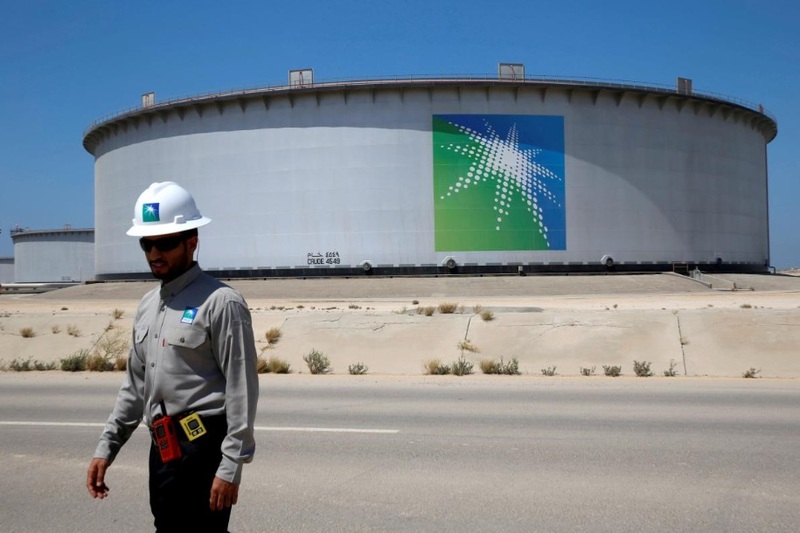 Aramco's CEO Amin Nasser said the deal represented an "historic moment" and a "great opportunity for growth," Saudi-owned broadcaster Al Arabiya reported. "Solidifying our relationship in this way strategically positions SABIC and Saudi Aramco to accelerate exciting developments in our global chemicals business," said Yousef Al-Benyan, SABIC Vice Chairman and CEO. Aramco said it has no plan to buy the remaining shares in SABIC, the world's fourth-biggest petrochemicals firm.